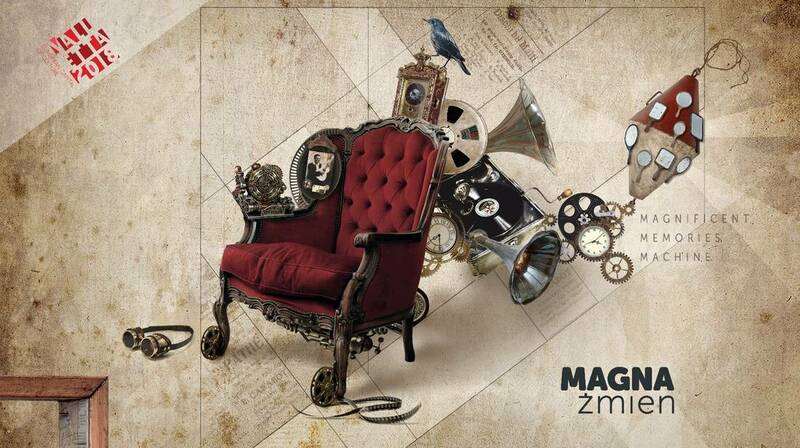 Magna Żmien – The Magnificent Memories Machine is a movement for the collection and digitisation of sound and image home collections. This unique project aims to generate digital content by offering to convert personal collections of obsolete analogue formats including audio reel, cassette, record, still image and super 8 film to a digital format. We will be holding a meeting in Gozo on Monday 9th April 2018 at 5:30pm, in the main hall of the Ministry for Gozo in St. Francis Square, Victoria, to present the project aims and activities. Dig out and submit your analogue formats and get a free digital copy to share with family and friends. Everyone is invited to attend! Magna Żmien is a Valletta 2018 project as part of the Cultural Programme and European Year of Cultural Heritage.